We are hosting an Open House weekend April 14 & 15. 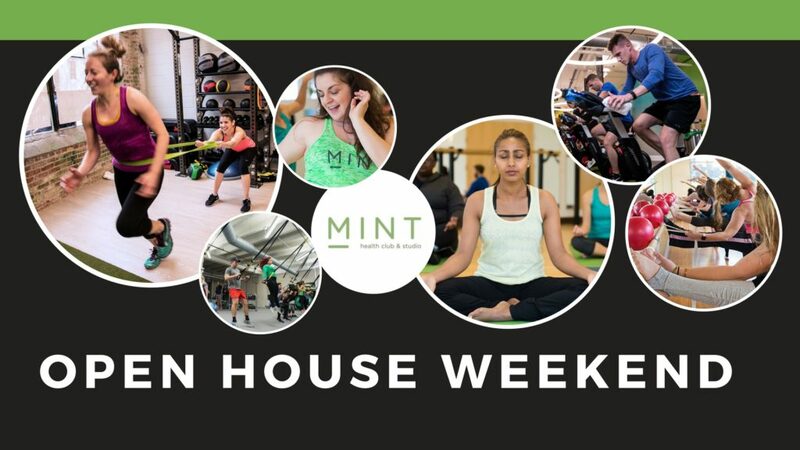 Bring your friends and family to tour the facility, drop in for a free class, and get to know some of our community partners! We will have exclusive offers this weekend only so don’t miss out! 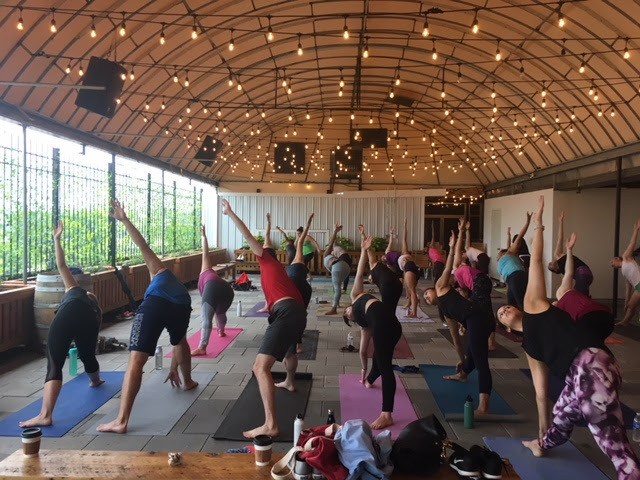 Join us for a free 50 minute Community Yoga session on March 24th at Sauf Haus rooftop Biergarten led by instructor Ashley Binetti. This session will begin at 10am. Please arrive by 9:30am. With your RSVP, you will receive a complimentary mimosa after the session, and $5 Mimosa, Biermosas, and Bloody Marys until 1pm day of. All experience levels are welcome! A great way to begin your Yoga journey if you are just starting out. Free run. Discounted Food. Sounds like a great Friday to us! 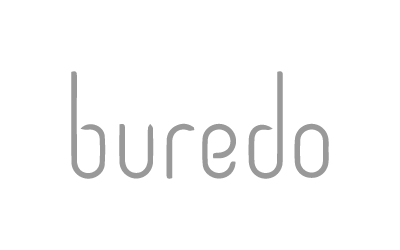 Come join us at 6:00pm on March 9th for a 5K run, starting and ending at Buredo on Connecticut Ave. $5 off meals for MINT members and their guests! 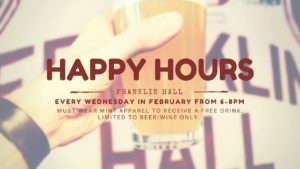 Join us every Wednesday in February at Franklin Hall for a post-workout happy hour! 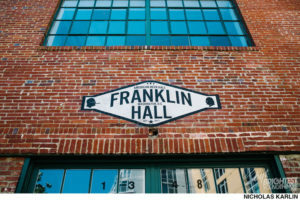 Take a class at Manhattan Laundry and head next door to Franklin Hall! MINT members who wear MINT apparel will receive a free drink from 6-8pm. Limited to beer and wine only. 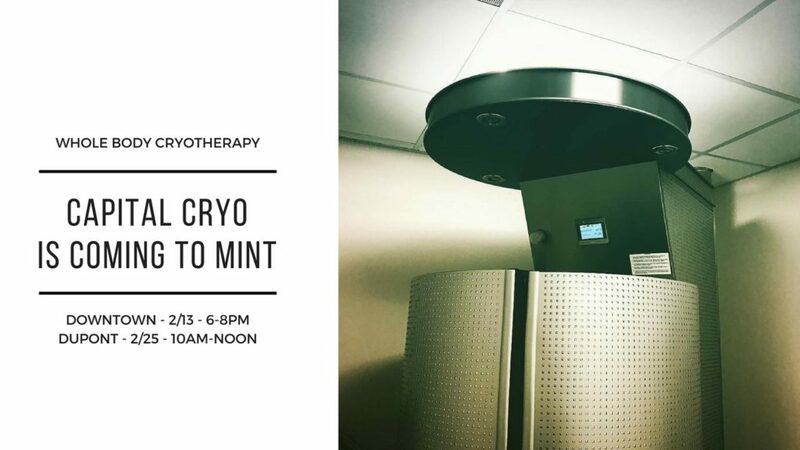 Capital Cryo is Coming to MINT! Meet our newest community partner Capital Cryo! Capital Cryo offers innovative cold therapy and wellness treatments for both athletes and fitness enthusiasts, for the stressed-out and overworked, for those looking to get their bodies back on track from injury and chronic pain, and those seeking general health and wellness. They’ll be at MINT offering special discounts for members, mini facials, and demo at their table event!